Ramadan Kareem | Brilliantly Me! Aside from fantasizing about your next meal, Ramadan (the most important month in the Islamic calendar), is a time when you’re supposed to purify your soul, refocus attention on God, and practice self-sacrifice. I’m too tired/hungry to type any more but I pray that Allah will give us all the strength to get closer to him in our faith. 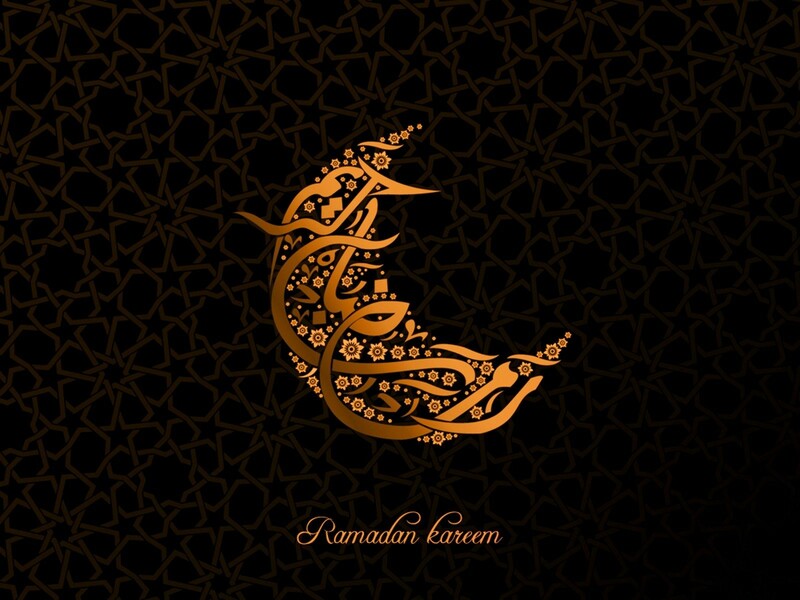 Ramadan Kareem & Jazakallah Khayran!